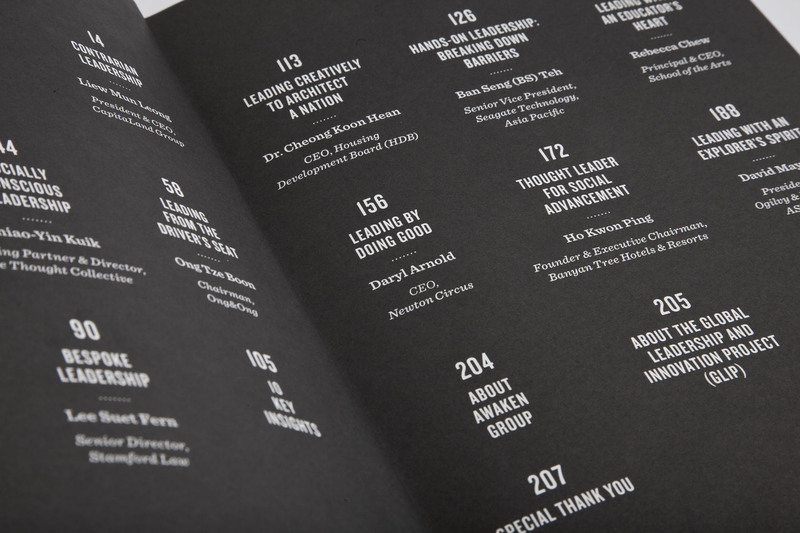 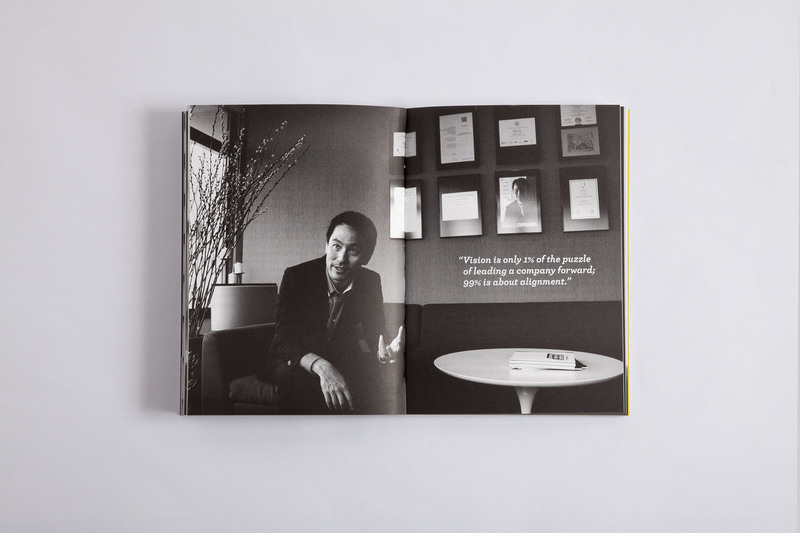 So-Young Kang, Catalyst & CEO of Awaken Group approached us with the brief of designing a book experience that would feature interviews that she conducted with 12 business and governement leaders in Singapore, as the inaugural book publication for their Global Leadership and Innovation Project (GLIP). 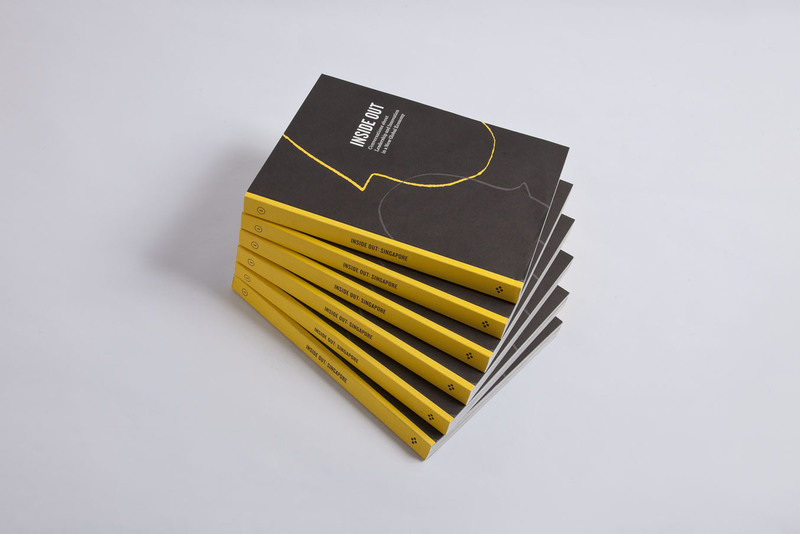 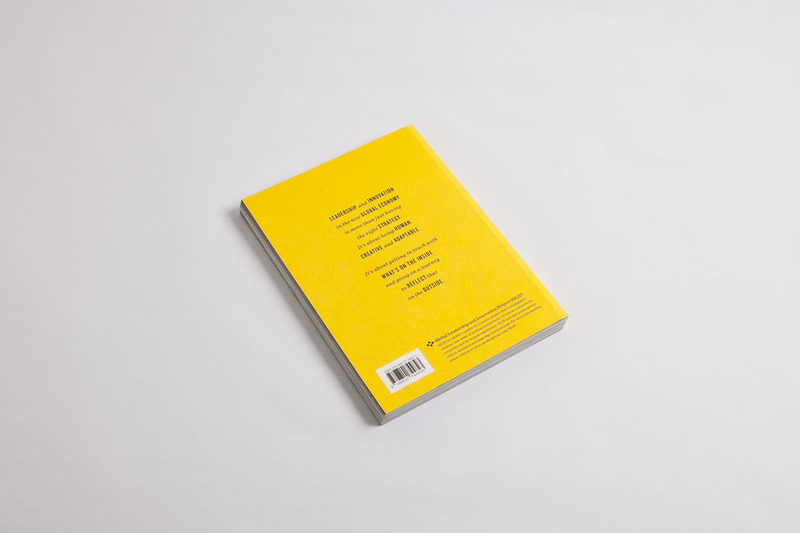 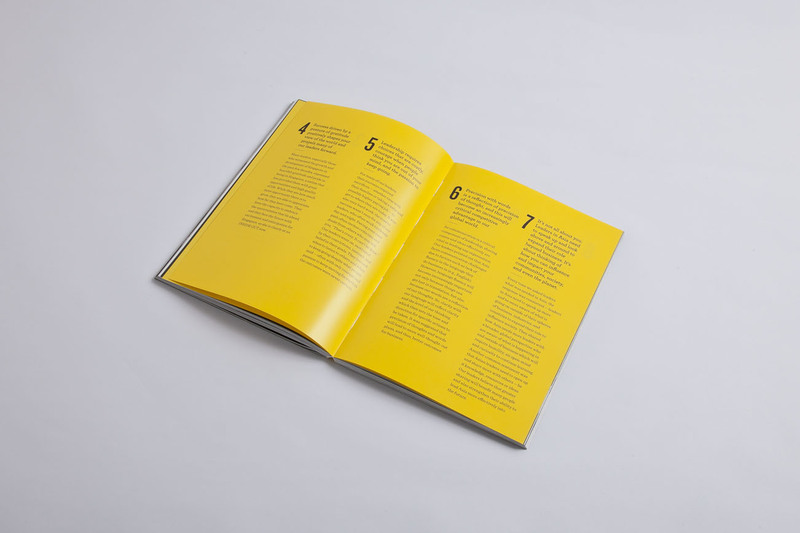 With the design constraint of using only Black and White for the interiors to keep the book cost-effective for production, we designed a section of yellow pages that would use a different paper stock in order to add a centrepiece/climax for the book experience. 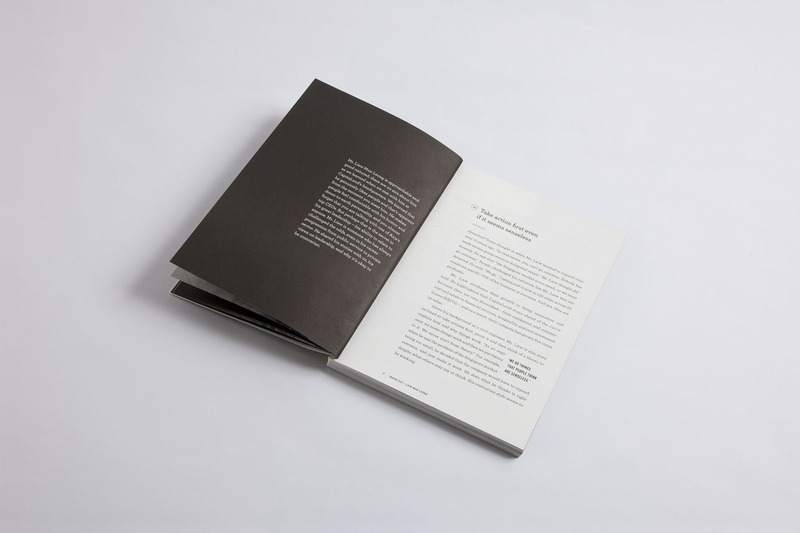 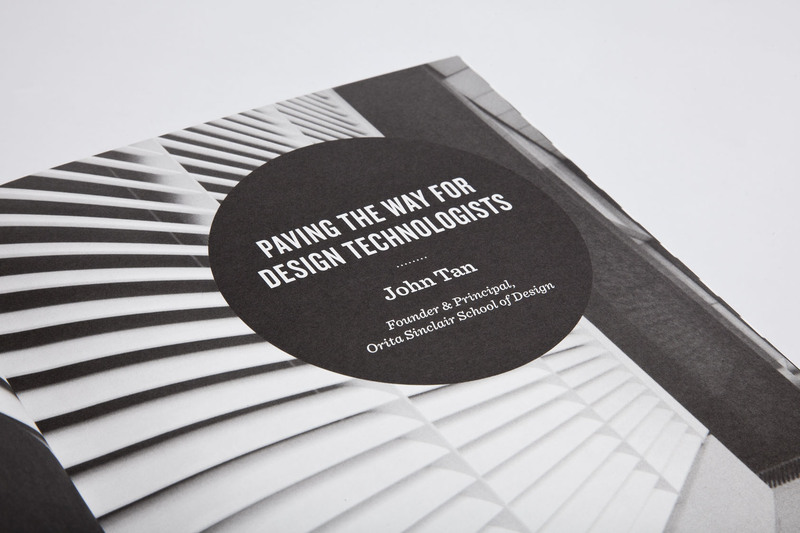 The book has received helped Awaken Group garner a press article from The Business Times as well. 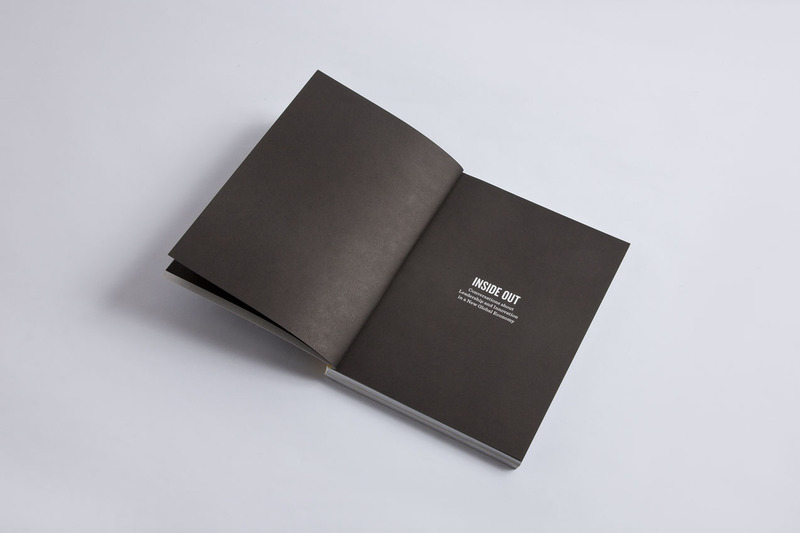 Copyright © 2013 Relay Room Pte Ltd. All Rights Reserved.